Here at The CBD Family Information Centre you can find a wealth of information about medicinal Cannabidiol (CBD). The CBD Family Information Centre has been set up for people of all ages to discuss and share benefits of how to self medicate with medicinal Cannabidiol (CBD) through people’s individual personal experiences. You can also share experiences/advice regarding lifestyle, nutrition and well-being. CBD Family Information Centre is open to everyone of all ages, you do not have to sign up or become a member to comment on any of the posts. When submitting a comment all that is required is an email address, you can choose to be notified by email if someone has replied to your comment, choose to follow a post and/or choose to be notified by email when new posts are added, it’s up to you. If you have any problems, questions or complaints please talk to CBD Family admin in the chat room. CBD Family Live Chat is open to everyone of all ages, you do not need to sign up or become a member to chat. You will be automatically allocated a random name in the chat room by the software, you can choose to remain anonymous or you can say who you are, it’s up to you. To chat in the chat room you can use the chat box (bottom right), click on Public Chat room and the chat room box will appear, simply type in the lower chat box and hit enter. Alternatively you can click on the CBD Family Live Open Chat link on the right hand side of the page to open a dedicated Chat room page. The chat room is monitored by CBD Family admin who have zero tolerance to anything that may cause offence to anyone; any bad language or offensive words are automatically filtered by the software and the message will not appear. If you would like to help others, you can share your story about your experiences with medicinal CBD, i.e. what/whose CBD oil you use, what you use it for, how much you take and what benefits you have experienced etc. Share any information/advice regarding lifestyle, nutrition and well being issues that would be helpful to others. You can also send in your video blogs about your treatment and progress too! Once approved by CBD Family Admin Your Story they will be posted in the Your Stories category. Simply click on the link ‘Send in Your Stories‘ on the right hand side under the heading CBD Information Pages and follow the instructions. 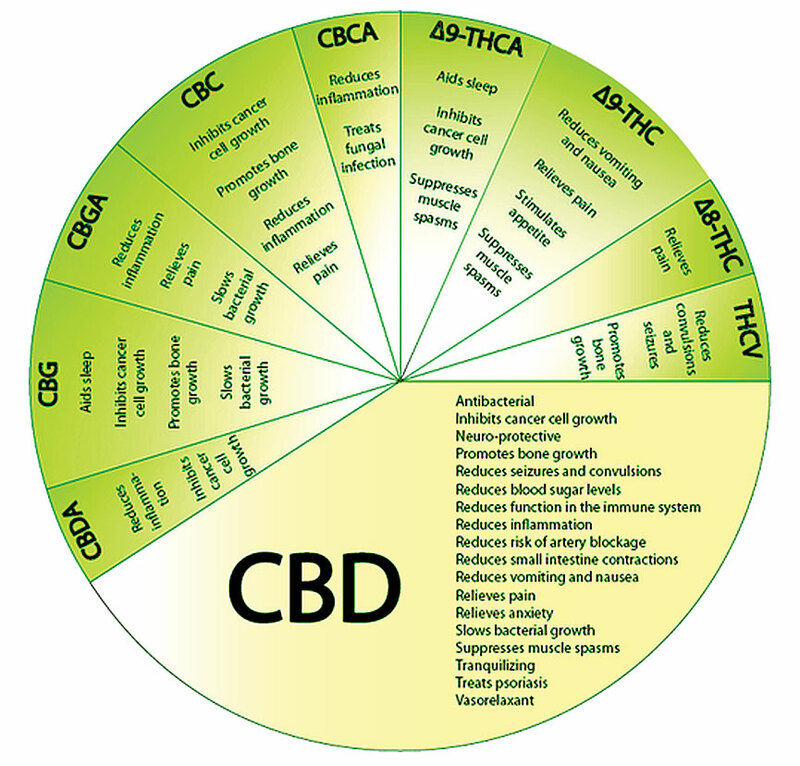 Cannabidiol (CBD) is one of at least 60 active cannabinoids identified in cannabis. It is a major constituent of the plant, accounting for up to 40% of the plant’s extract, as a non-psychotropic phytocannabinoid. CBD is considered to have a wider scope of medical applications than Tetrahydrocannabinol (THC).